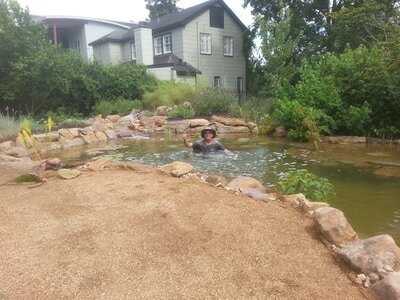 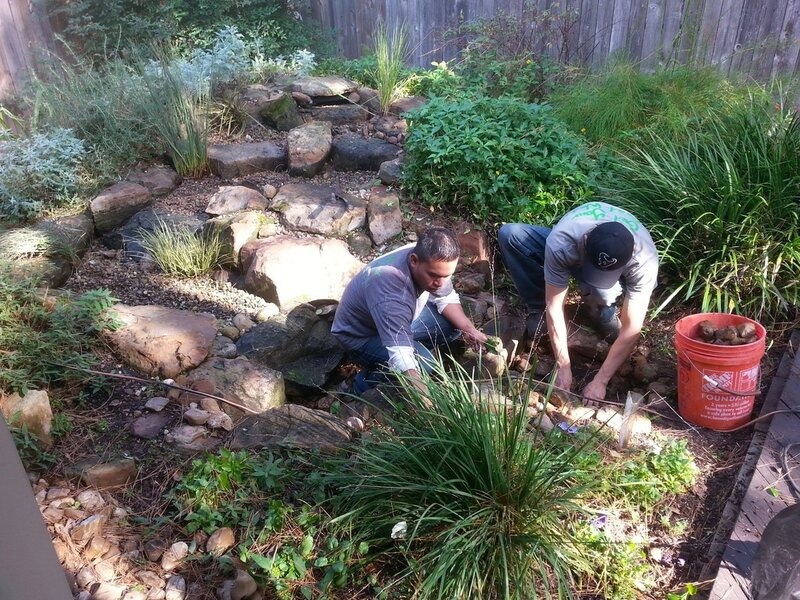 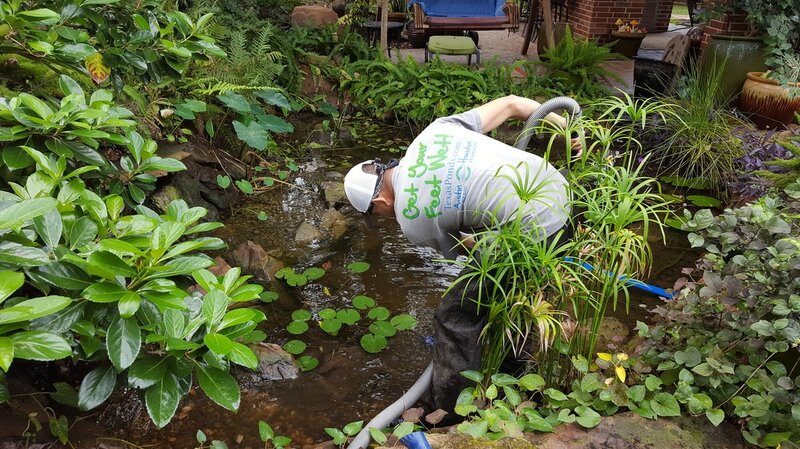 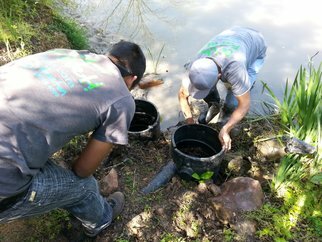 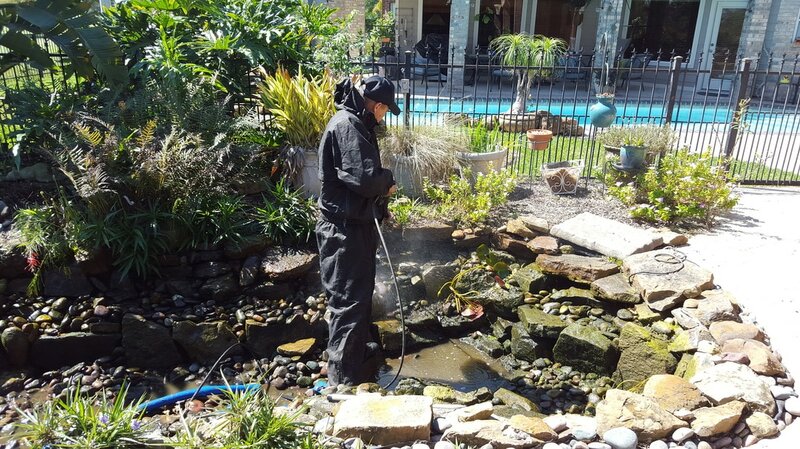 We offer pond maintenance & cleaning services for just about any pond or water feature in the Austin, TX area whether we built it for you or not. 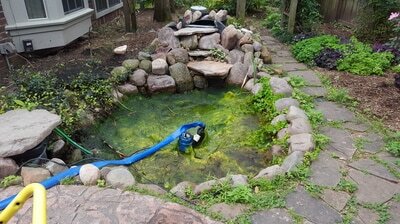 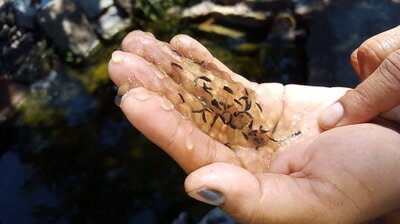 Every pond is different , but most ecosystem ponds benefit from a complete drain and clean every year or two. This allows for the removal of most leaves and sediments that may have collected from the gravel substrate of the pond without removing too much of the biofilm. 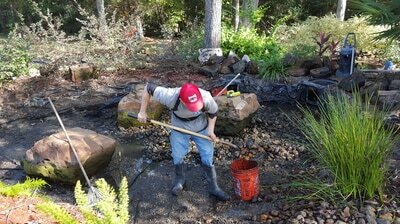 Cleaning the gravel ensures that more healthy colonies of beneficial bacteria can thrive in your pond to help keep the water clear and the fish healthy. 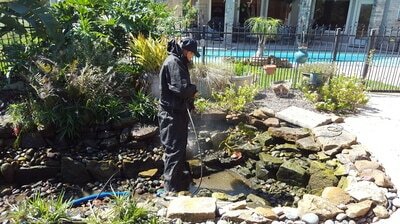 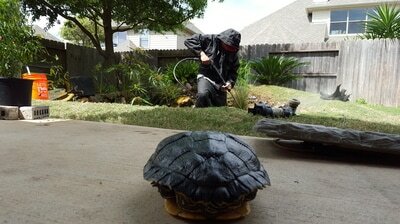 We also clean ponds without rocks and gravel in the bottom. 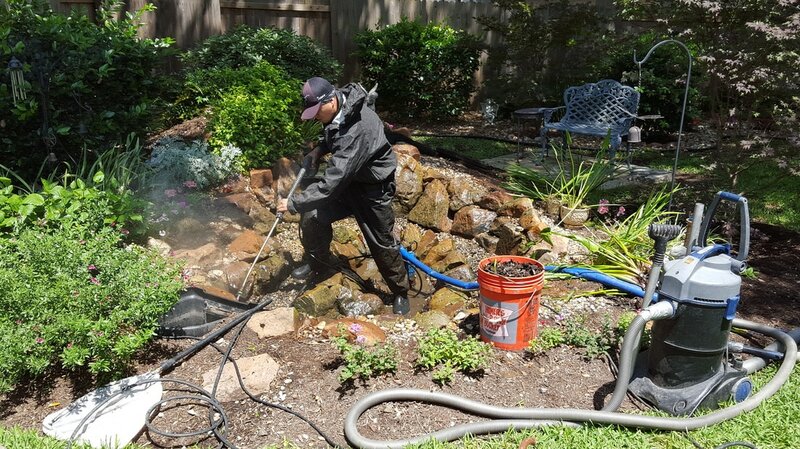 And we carry pumps, tanks, aerators, a pressure washer, pond vacuum, and other equipment in our trailer, so we probably have what we need to clean your pond as well. 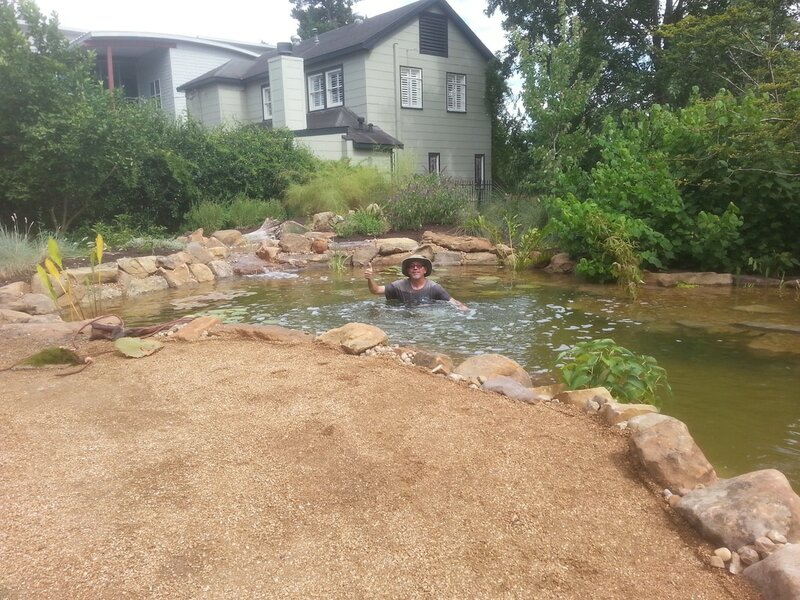 Send us pictures of your pond or water feature to get started.